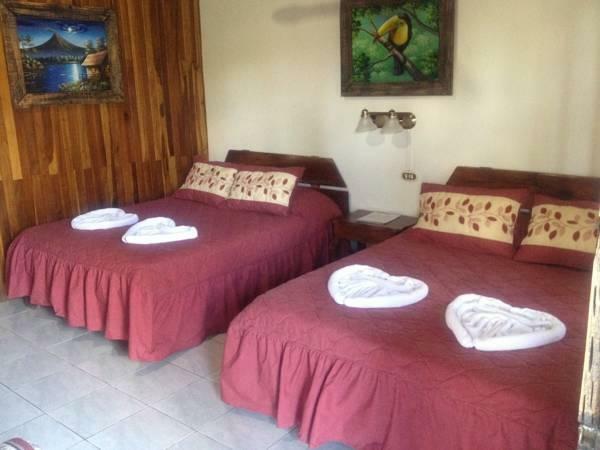 ﻿ Best Price on Hotel Destinos Arenal in La Fortuna + Reviews! 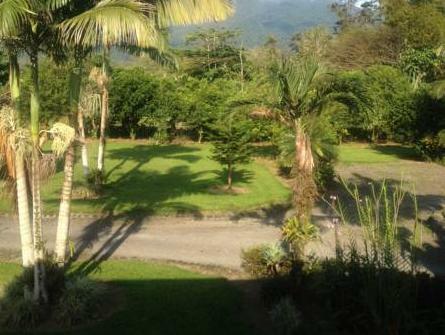 Hotel Destinos Arenal is located in La Fortuna and most rooms offer fantastic views of Arenal Volcano. The hotel has an outdoor swimming pool, a garden and a restaurant. 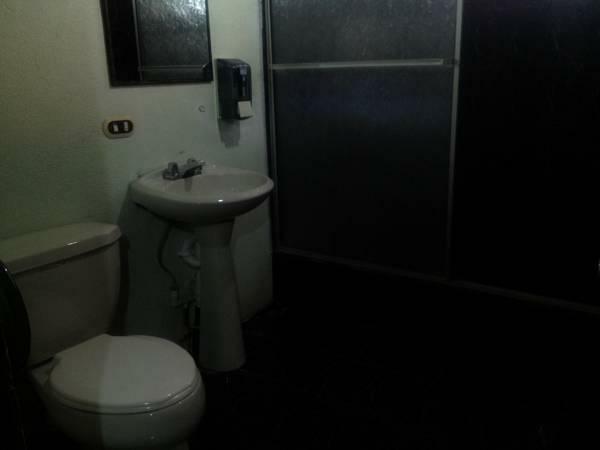 All rooms at Hotel Destinos Arenal have free Wi-Fi, cable TV and a private bathroom with shower. 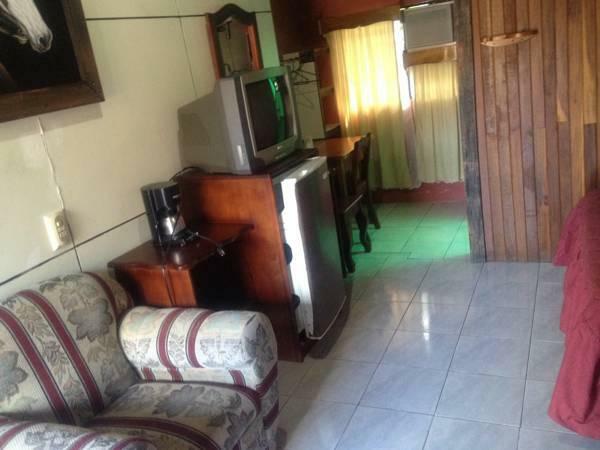 All rooms have air conditioning, and some have a fan. You can also rent bicycles on site. Staff can give you more information about hiking and cycling trails in the surrounding area. Lake Arenal is ideal for windsurfing and can be reached in about 15 minutes by car. There is a bus stop just 1.2 mi away. Juan Santamaría International Airport is 66 mi away. An airport shuttle service is available at an additional cost.